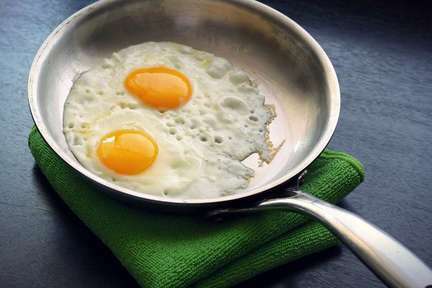 Cholesterol is a waxy, fat-like substance that's found in all the cells in your body. 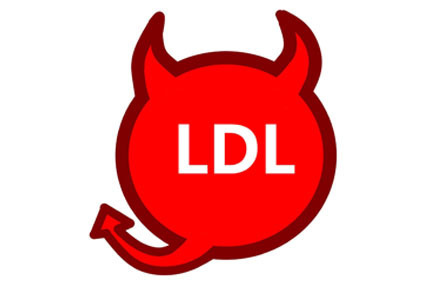 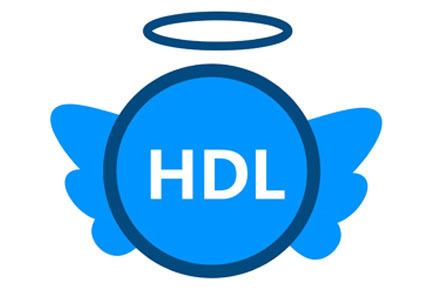 Your body needs some cholesterol to make hormones, vitamin D, and substances that help you digest foods, but too much cholesterol is also something that you want to watch out for. 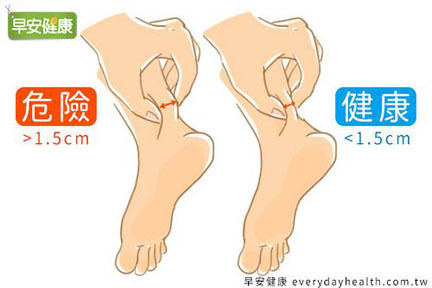 Today we are sharing a tip for you to have an idea if your cholesterol could be too high, and it's as simple as pinch the back of your ankle!